I received my Omega 2S+, finally got it updated and functioning, now the OLED does not function. I have tried 6 different OLED modules and none of them seem to work, but if I plug them back into an Omega 2+ they work fine. I tried the OLED app in the Legacy console, it also complains "Unable to communicate with selected device". or a third party OLED module? 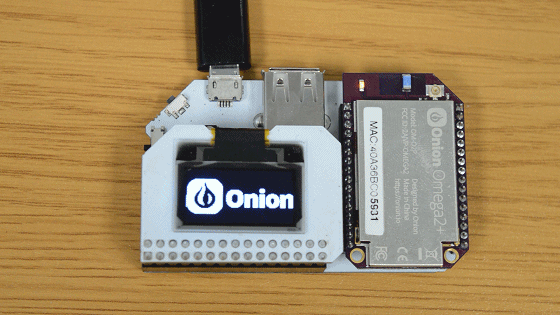 If you're using the Onion OLED Expansion, have you tried using the oled-exp command line utility? More info in oled-exp can be found here. and connect the GND, 3.3V, SDA, SCL pins to the GND, 3.3V, SDA, SCL pins of Omega2S+ respectively. Do not forget to remove the pin3-pin4 short circuit if you want to plug the Oled Expansion to any genuine Onion Omega Expansion Header directly because Omega2(+) may be damaged if you set GPIO11 to Low.